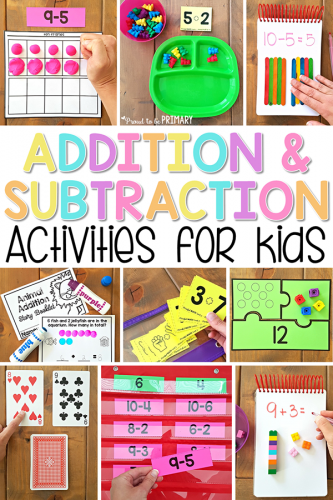 Children should have daily experiences with addition and subtraction strategies and activities. There are many opportunities to teach addition and subtraction strategies and solve problems throughout the day. This does not only happen at school in the classroom. These opportunities can be initiated as they arise in our daily situations, such as a story in a book, setting the table, putting clothes away, and so forth. 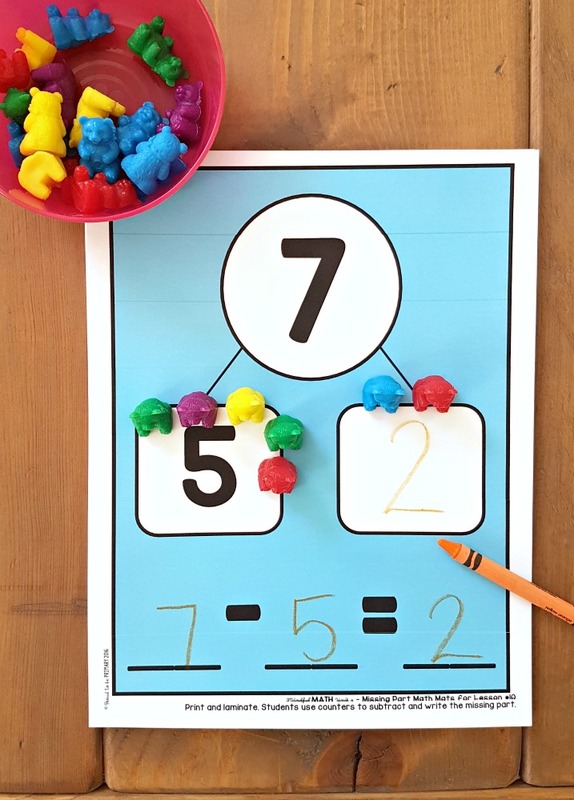 When children are first taught these strategies, I recommend beginning with addition. 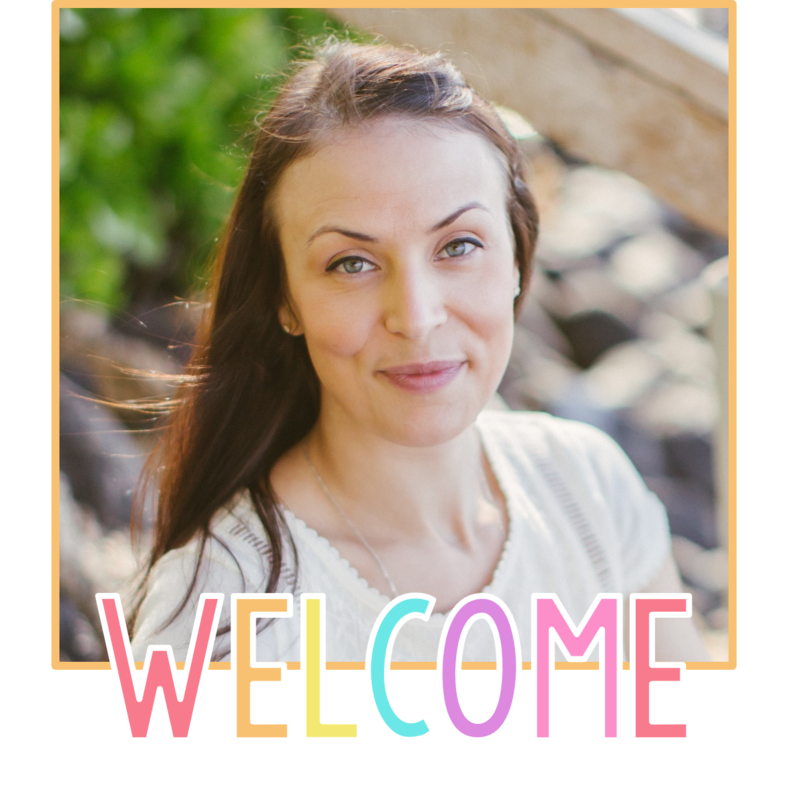 Develop a strong understanding of those concepts and strategies first before moving on to teaching subtraction. 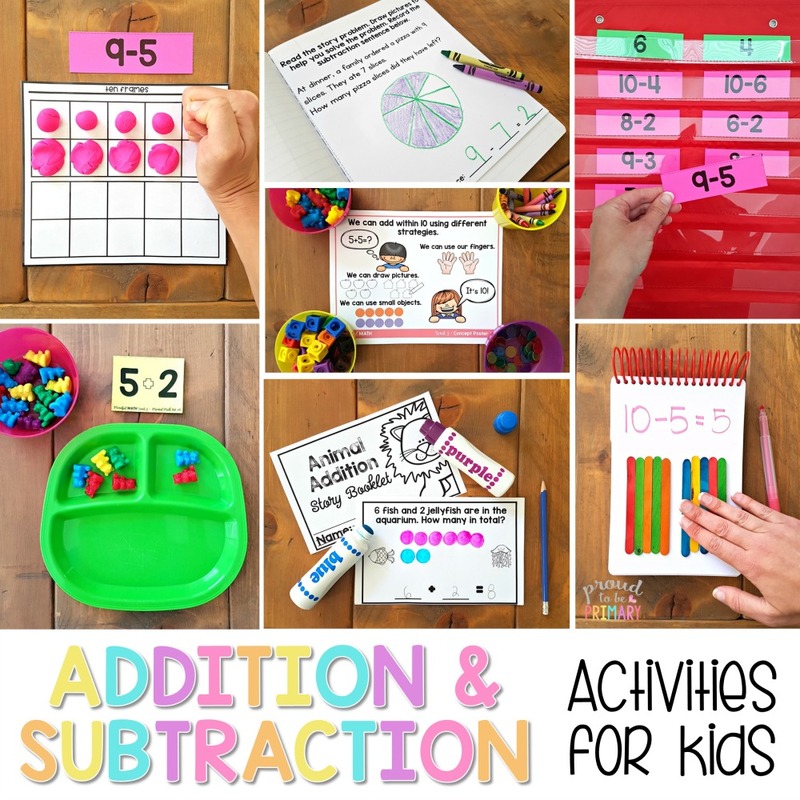 Many activities that can be used to teach addition can also be used to teach subtraction. Use some activities to explicitly teach their inverse relationship. 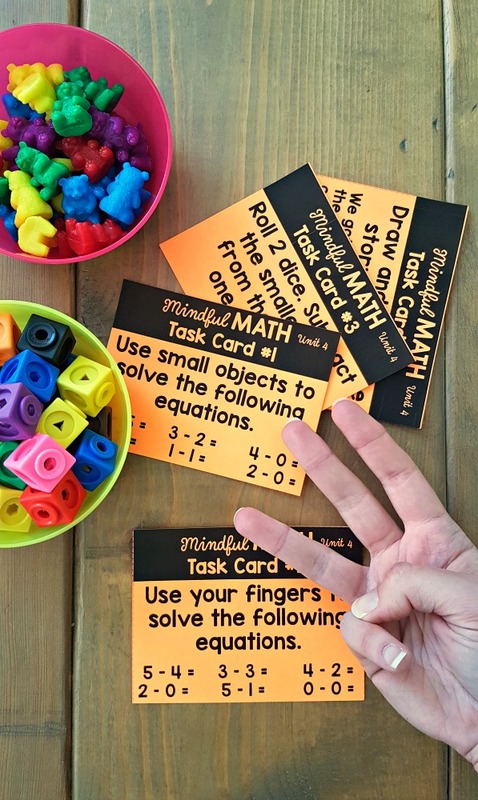 Use math manipulatives and tools to help children solve problems in hands-on ways. Eventually, we want children to mentally solve addition and subtraction problems when they arise. 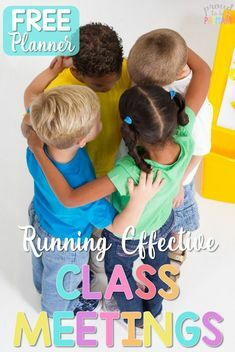 Whether it be a problem on a worksheet or a real life problem they need to solve, we want them to remember and apply the strategies they have been taught. 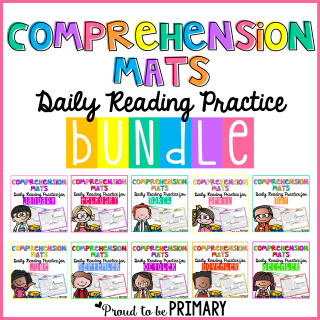 The activities below are ones that will help develop an understanding of and build fluency with addition and subtraction. Use them as they are described or adapt them for your own needs. Solve problems together and ask questions that encourage mental computation. When a child asks an addition or subtraction question, remind them of the strategies they’ve learned in order to solve it themselves. 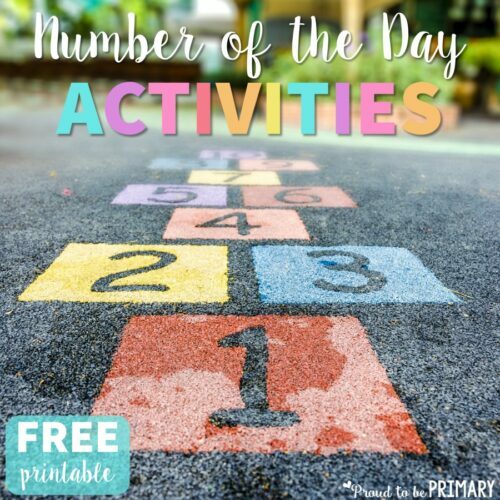 Make time for fun and engaging addition and subtraction activities daily in your math center and free play areas. 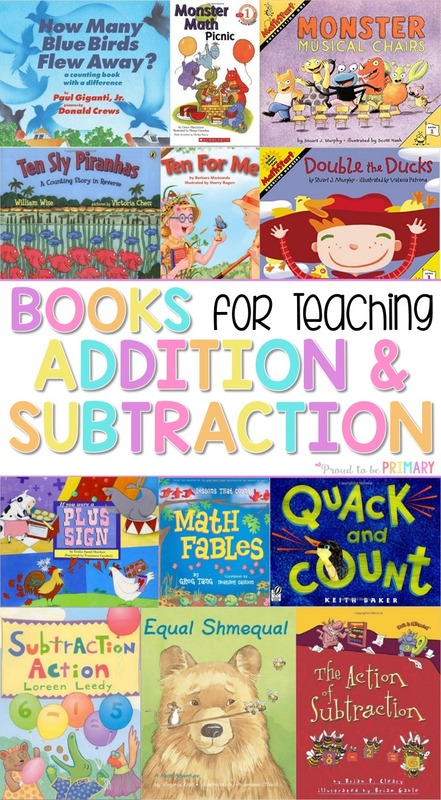 There are many addition and subtraction strategies that should be taught when children are young. Learning different strategies helps empower them to choose what works for them at that moment. 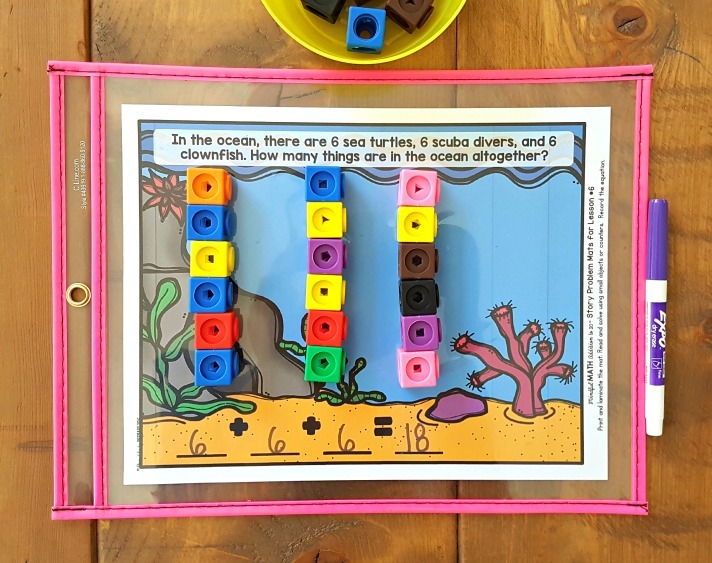 When children are young, they tend to rely heavily on using hands-on manipulatives to solve equations. 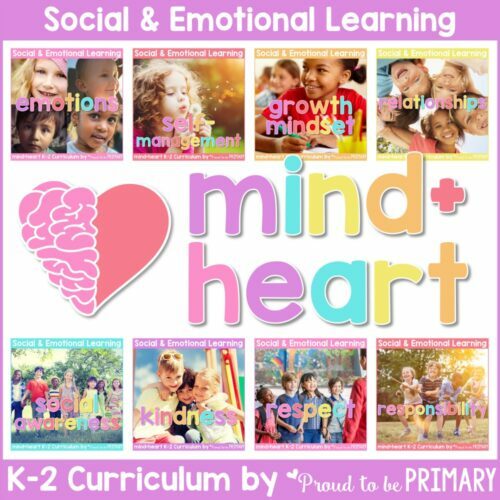 As they develop new skills and learn new strategies, they build their mental math skills and require math tools less often. 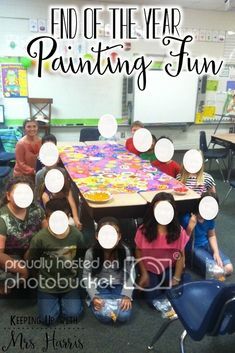 Create a detailed anchor chart together as a class or use one that is pre-made. 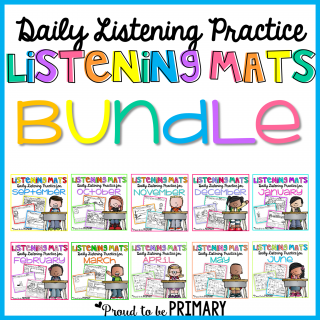 Add on new strategies as they are taught and practiced. Probably the first strategy that children will learn is how to count, add, and subtract using their fingers. 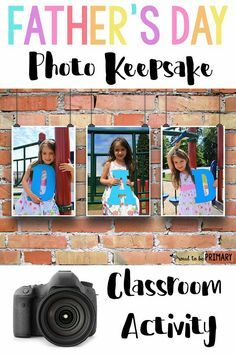 This is an excellent tool for kids because they always have them there to use. Practice using fingers to solve basic addition and subtraction equations within 10 often. 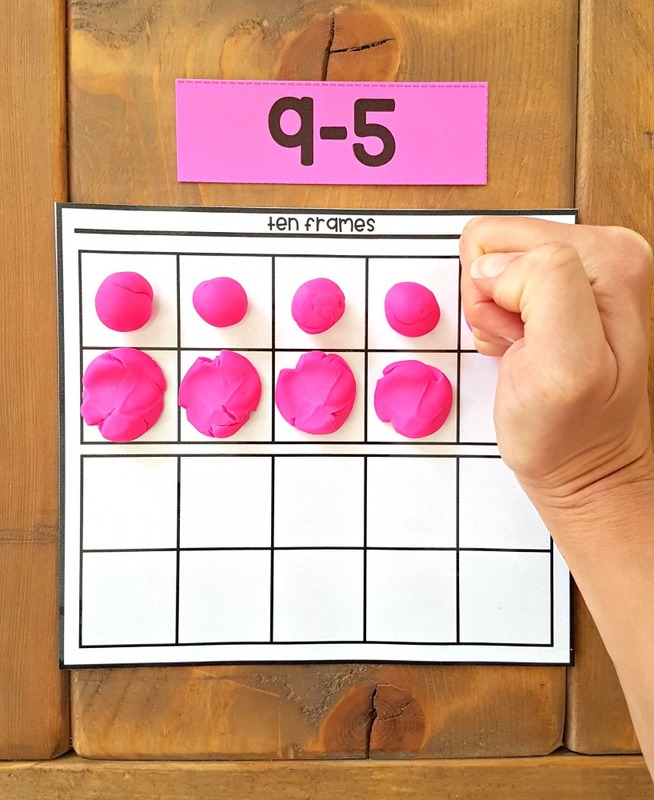 Teach counting on and back using fingers to help solve the harder equations within 20. 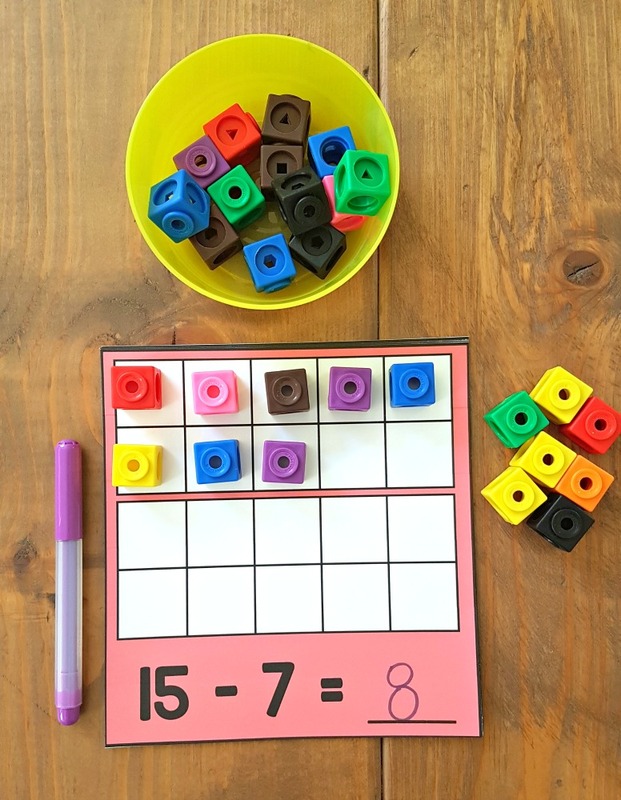 Teach children how to solve addition and subtraction equations using small objects, such as snap cubes, counting bears, popsicle sticks, and two-colored counters. These hands-on tools are great for our tactile learners who need to feel and manipulate to understand and solve. 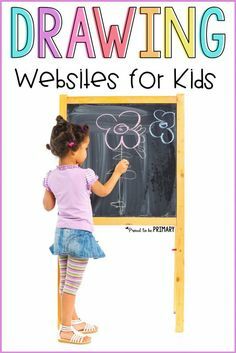 Teach children how to draw pictures to solve equations. 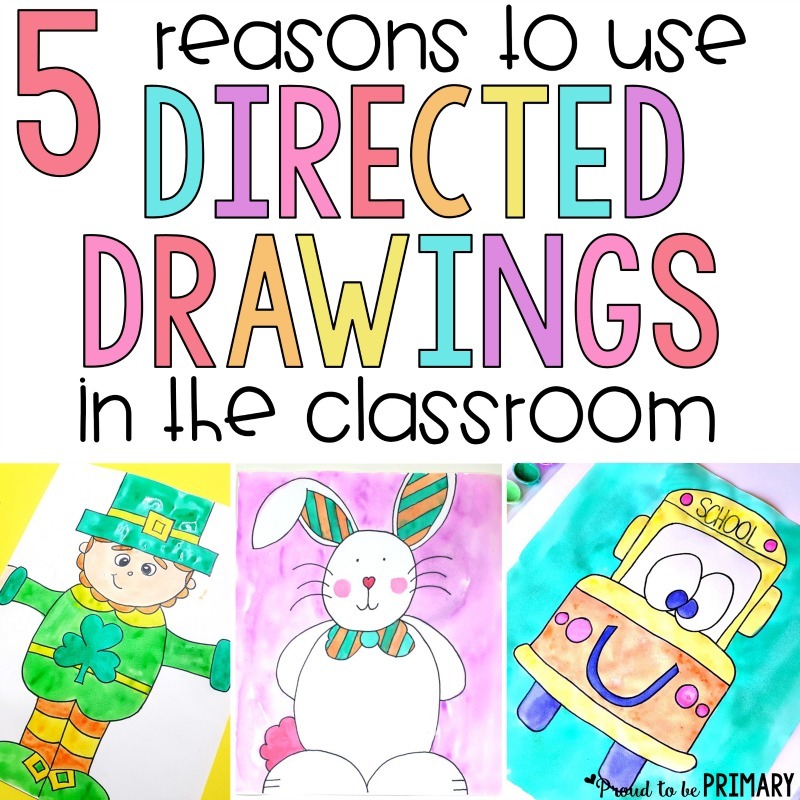 They can draw pictures to represent what they hear in the story or simple shapes to draw things quickly. This helps children visualize and solve problems. 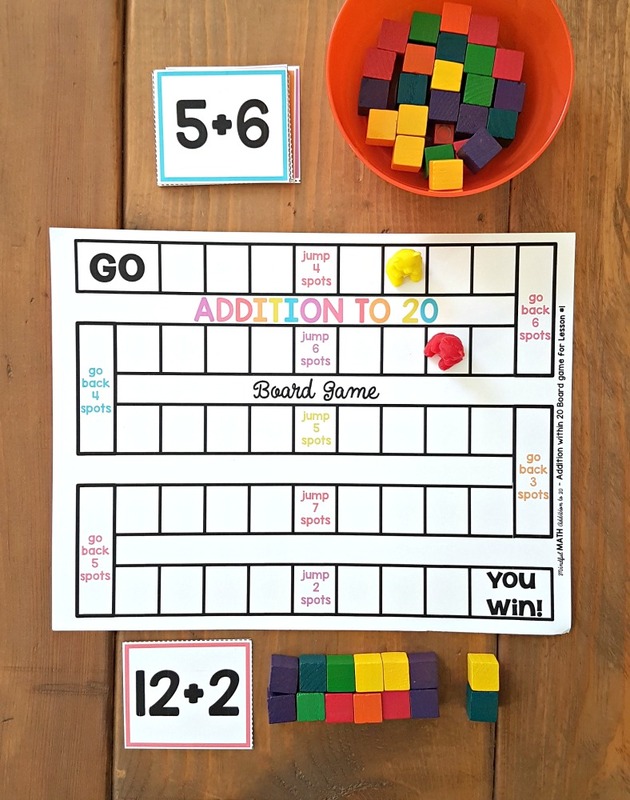 Make learning and practicing addition and subtraction fun with a variety of hands-on activities and games for kids! 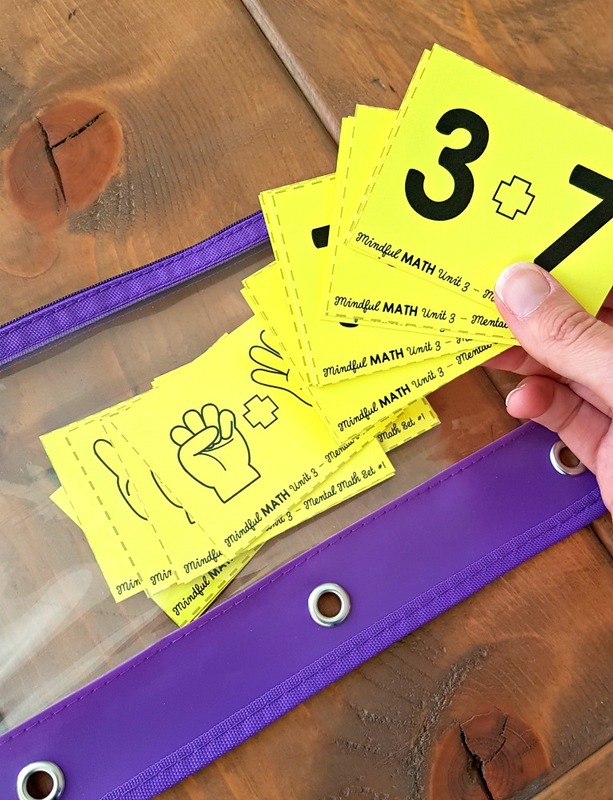 Get kids up and moving with the human number line math game. Play subtraction bowling. Set up 10 bowling pins (or cups) and use a ball to knock some down. Record subtraction equations to represent what is left standing (i.e. 10 pins – ? = ?). 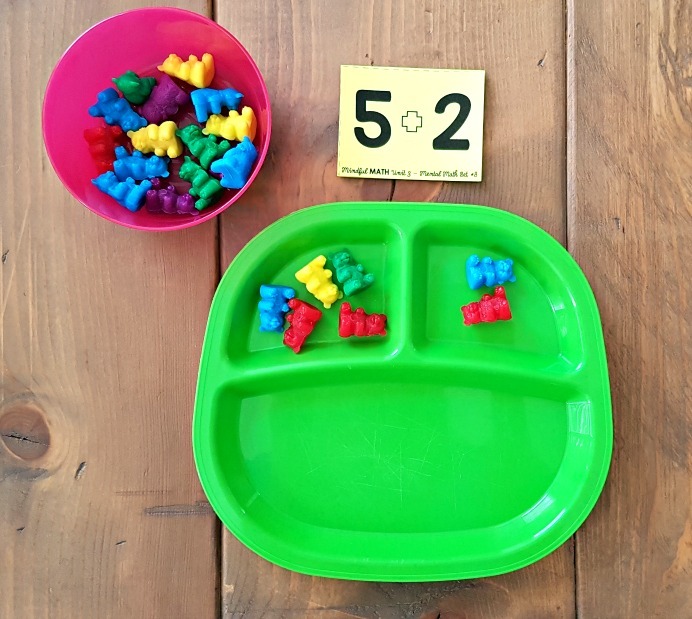 Use a sectioned plate and small objects to practice solving equations. 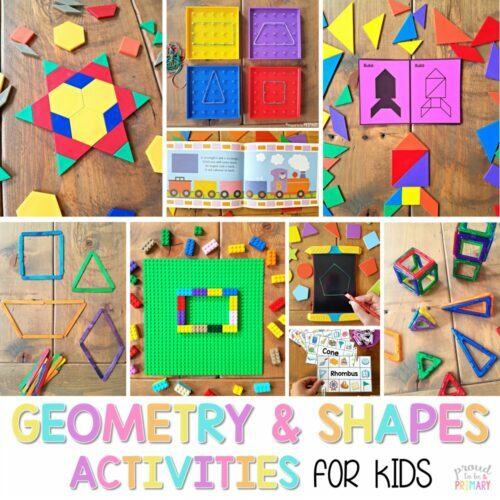 Kids can count objects into different sections and move them to find the answer. 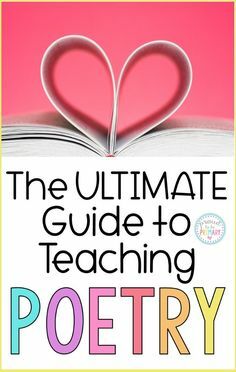 This is an ideal way to teach and show the part – part- whole strategy. You can find these plates at Ikea. 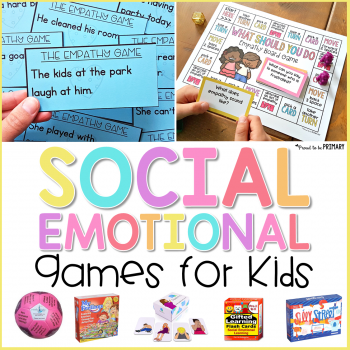 Kids love playing board games. 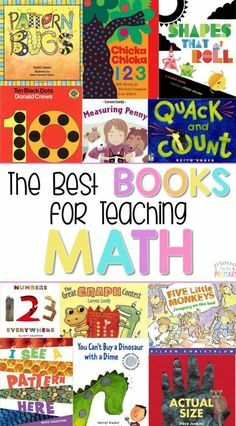 Find some to practice math facts. Play addition and subtraction games with a deck of cards. 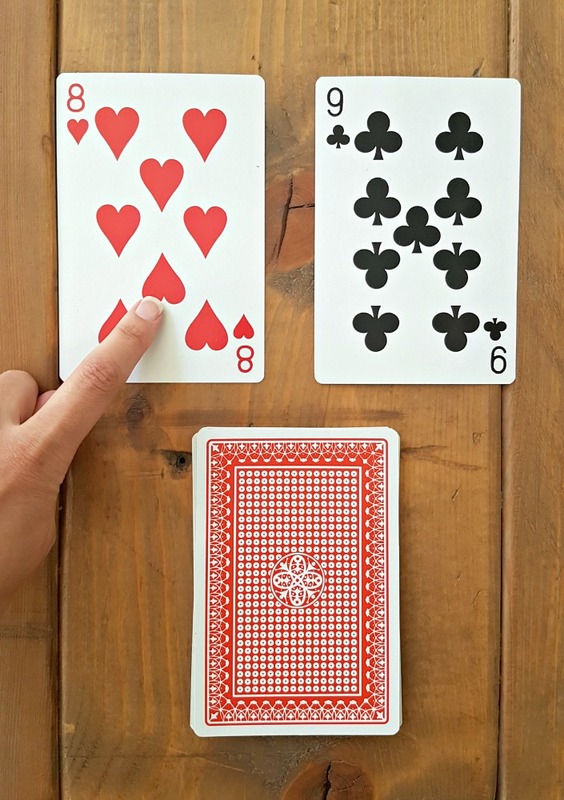 One simple one is Addition War: Each player turns over 2 cards, adds them up, and the player with the higher number gets the cards. Play until one player loses all of their cards. Games with dice are a blast! 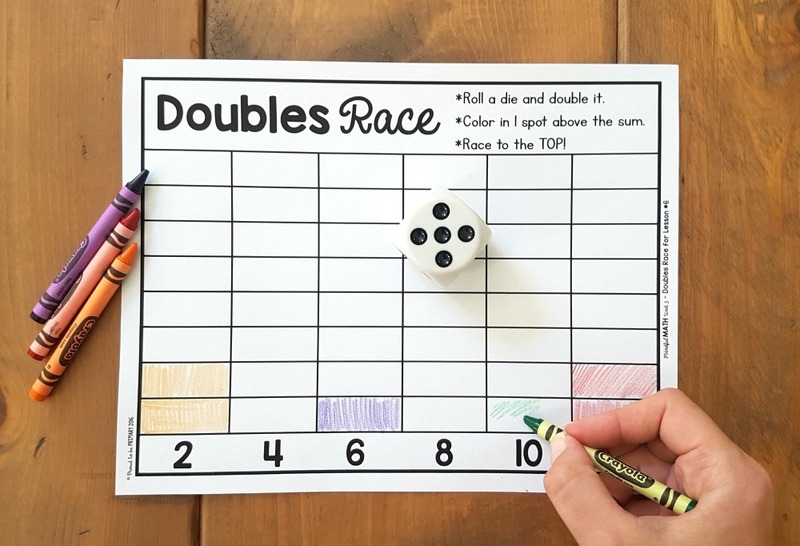 Kids can roll, count, and add/subtract easily with the dot representations. Great as an independent game! A lot of fun can be had using these jumbo dice in dice! 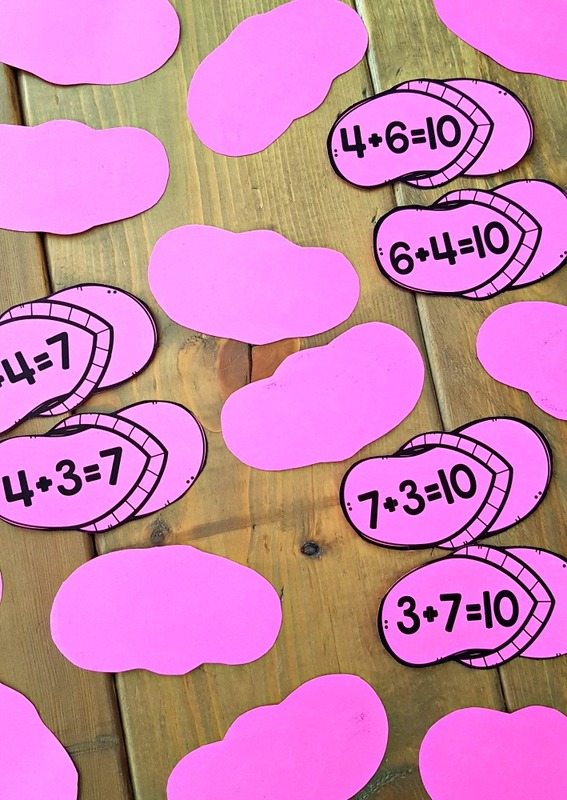 Kids can roll balls of PlayDoh to represent the first number in a subtraction equation. Then “smash away” the second number to find the answer. 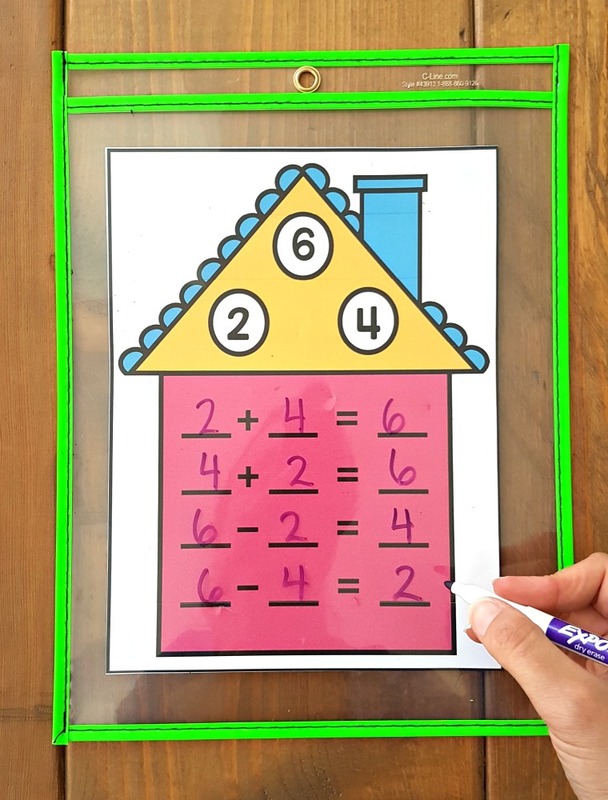 Solve equations and clip the answer with clips. Make them self-checking with a start on the back where the clip should go. Children need to learn to solve word problems. As teachers, we need to teach them how to read a problem, look for the important information, understand what is being asked, and solve the problem. 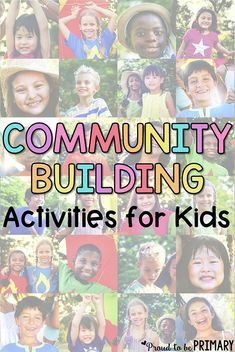 This is an important first skill for children to build that will help them solve problems in the future. The simplest way the teach solving word problems is to give simple problems and solve them together as a class. Read the problem slowly together and determine what is being asked. Draw pictures to represent the numbers in the problem. Count together to find the answer and record the equation to show. Give children math journals and daily word problems to solve independently. Read picture books that have word problems in them. Discuss and solve together. Check out the list of books at the end for ideas! 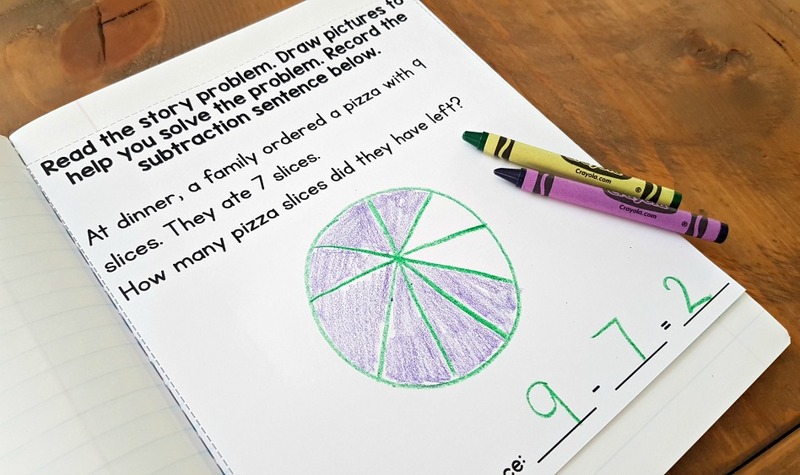 Use dot to dot markers to quickly represent numbers and solve word problems in a fun way. 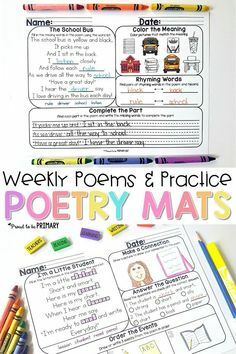 Provide story mats and small objects to solve word problems. 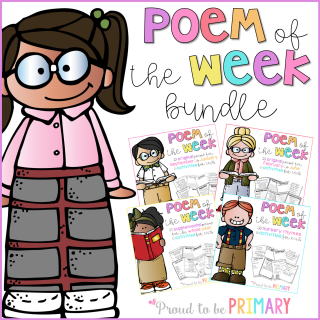 Read examples of word problems and match them together with an equation it represents. 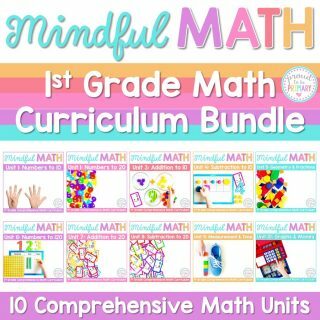 There are a ton of useful math tools available to help teach addition and subtraction strategies. 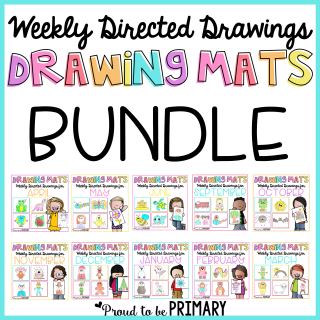 These tools are helpful for our youngest learners and help illustrate concepts well. 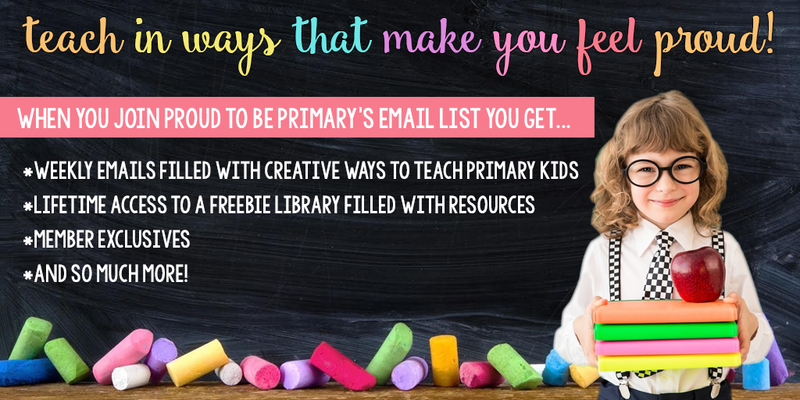 Try a variety of tools in your classroom to keep things fresh and fun! 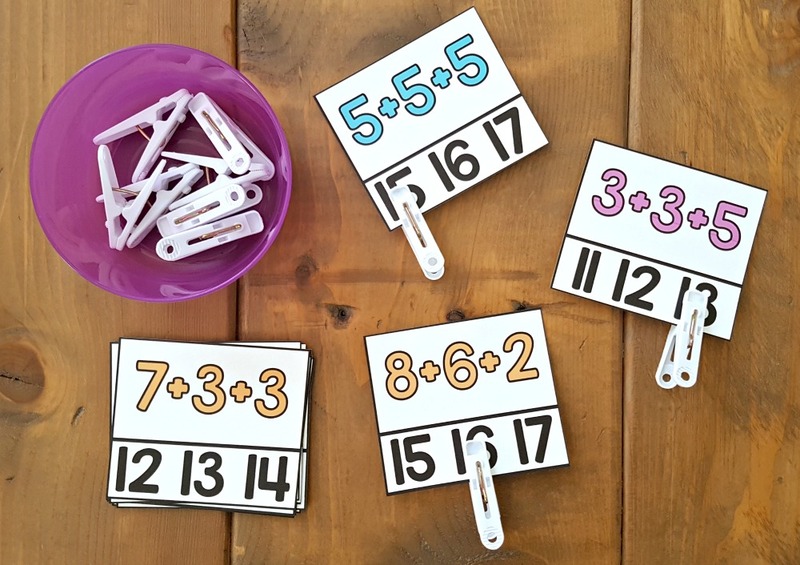 Rekenreks are a fun tool to help students make sense of numbers, subitize, build fluency, and solve equations. 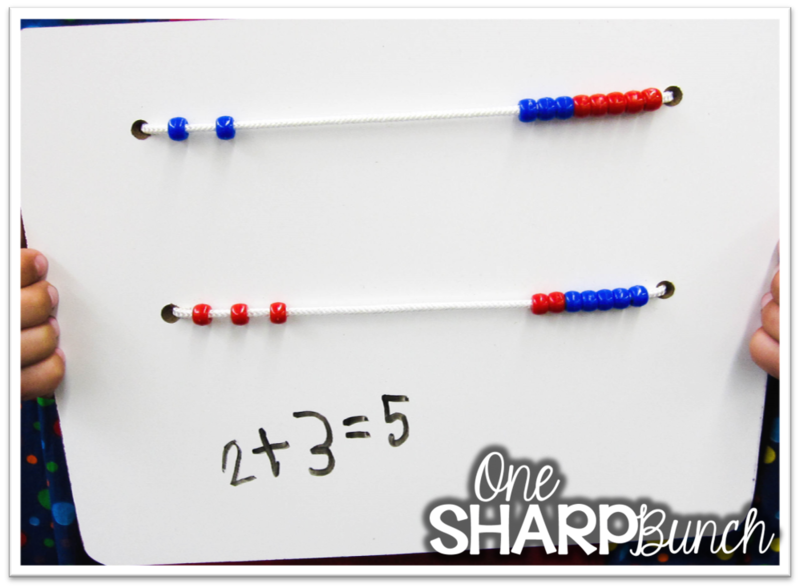 Check out One Sharp Bunch’s class set of Rekenrek boards. Lego is a super versatile toy. It can be used not only for building but for adding pieces together and taking them apart. Ten frames help organize numbers and quantities around the number 10. 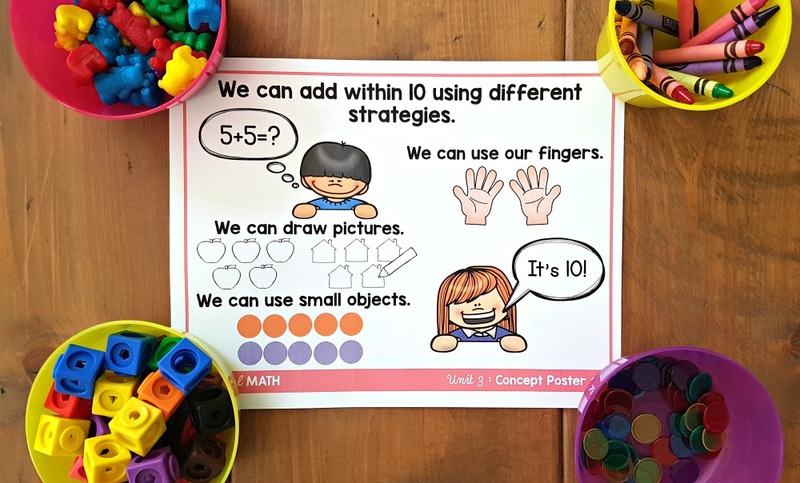 Children can easily see when there is 10 present and this visual way of adding and taking away is helpful. 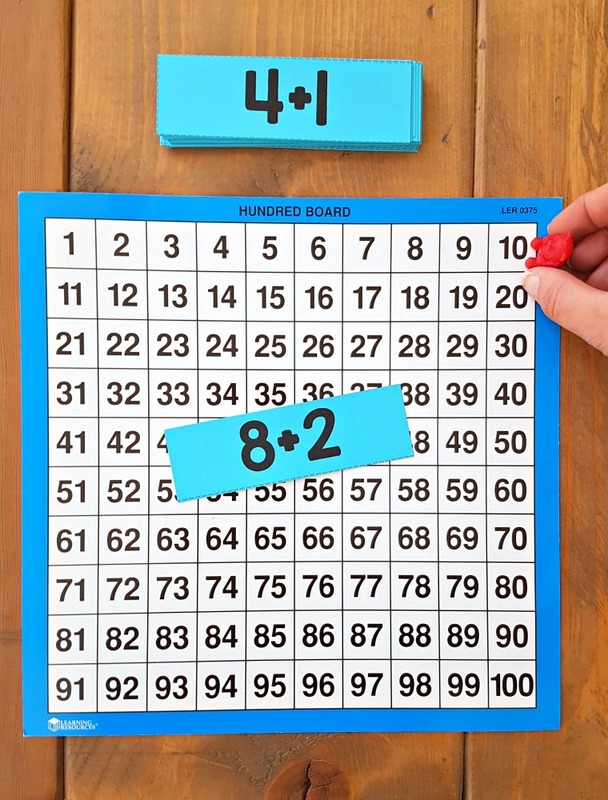 The hundred chart is a versatile tool with many uses. A chart can be used easily to solve equations. 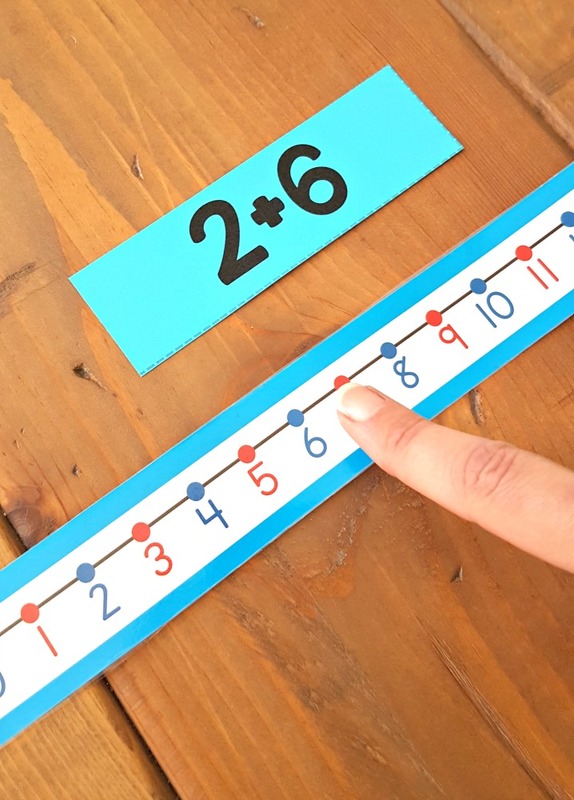 Number lines are another important tool that children should have exposure too. Use it to solve equations quickly by moving forward or back to find answers. Counters are a teacher’s favorite tool for counting and solving equations. They require children to count at each step of the solving process. 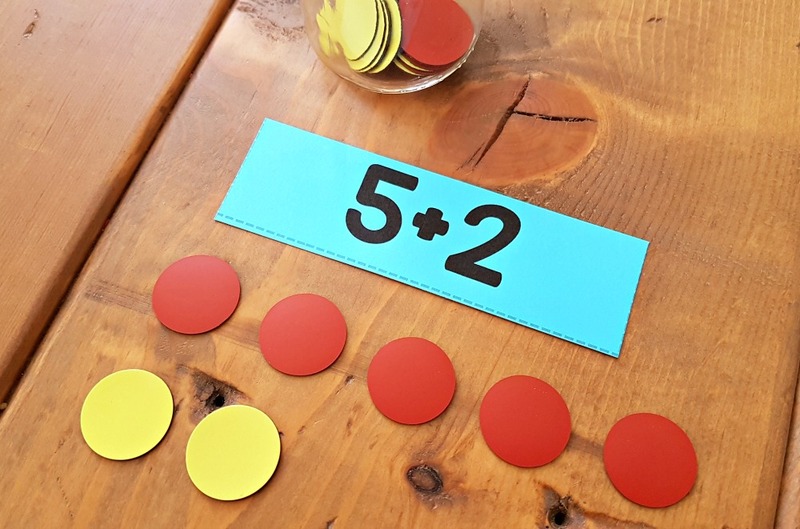 Two-color counters are useful for solving 2 number equations. Eventually, we want our students to be fluent with math facts, but this takes time. 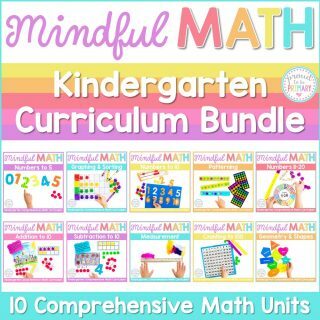 If children start practicing math facts early on, they will begin to build fluency and their mental math abilities. Make sure that your goal is never rote memorization but as a way of encouraging the use of mental math. Play fun games with flash cards. Have children line up in pairs and flash them a card. The quickest player gets the card and a point. Rotate through all the kids multiple times. 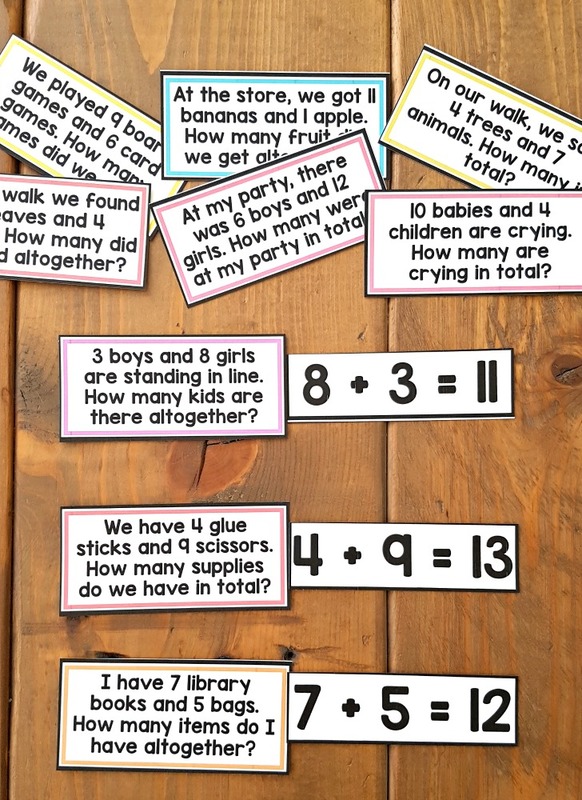 Practice math facts in a sticker book. 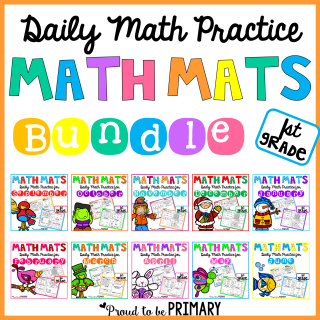 For every math fact that is answered correctly, get rewarded with a sticker! Keep sets of flash cards on rings or in pockets for kids to practice independently or with a partner. Put the answers on the back so they are self-checking. Practice sorting math facts under the correct answer. 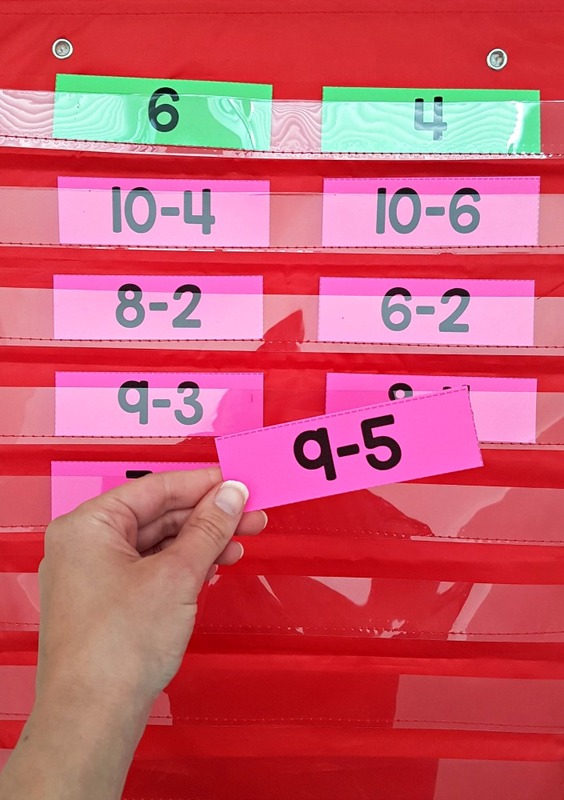 Set up math center equation sort in a pocket chart. Children need to understand that addition and subtraction have an inverse relationship. It is important to teach the commutative property (“flip flop” strategy) and associative property. Play “flip flop” match game to look for sets of equations that follow the commutative property. Teach fact families and that 3 numbers can be written as 4 different equations (2 addition and 2 subtraction). Practice decomposing whole numbers into its parts. 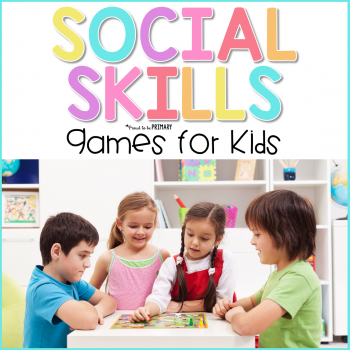 The activities seen in this post are found in the following resources. 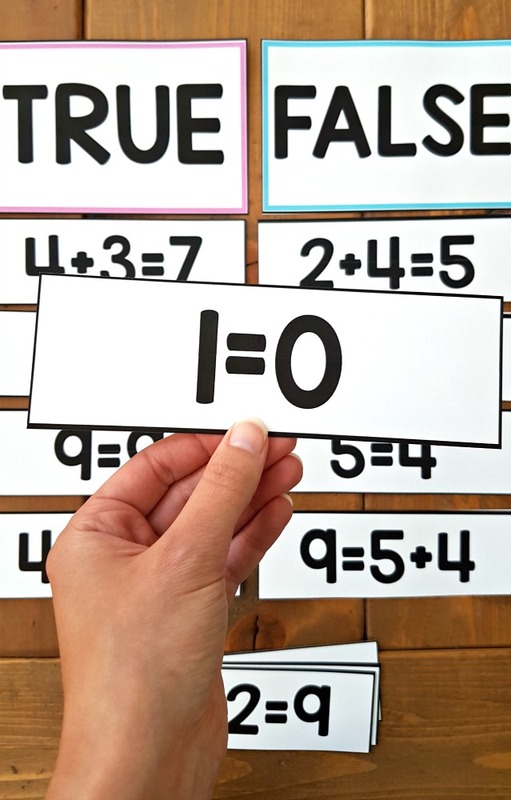 Teach students the meaning of the equal sign, and help them determine if equations involving addition are true or false. Grab a FREE true or false addition equation sort by clicking the image below. 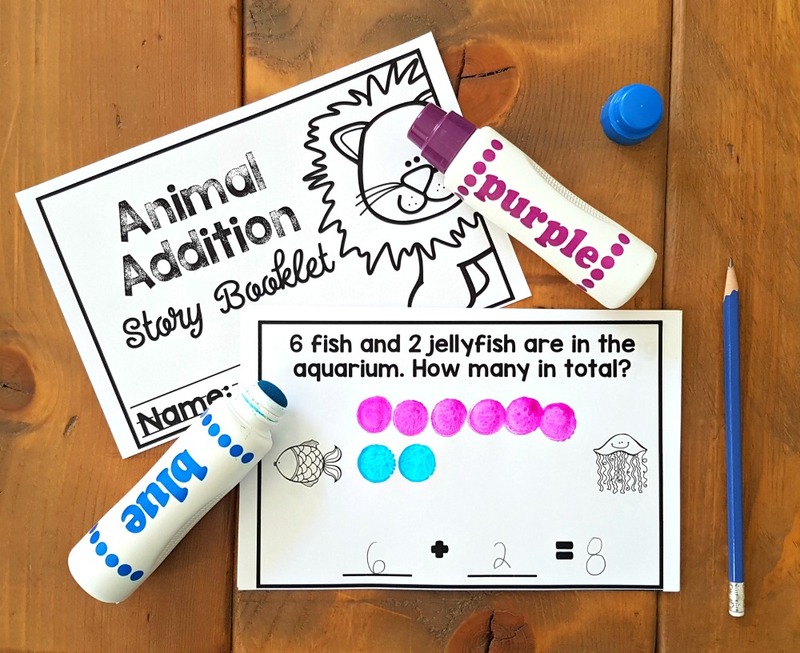 More Fun Addition and Subtraction Activities for Kids! 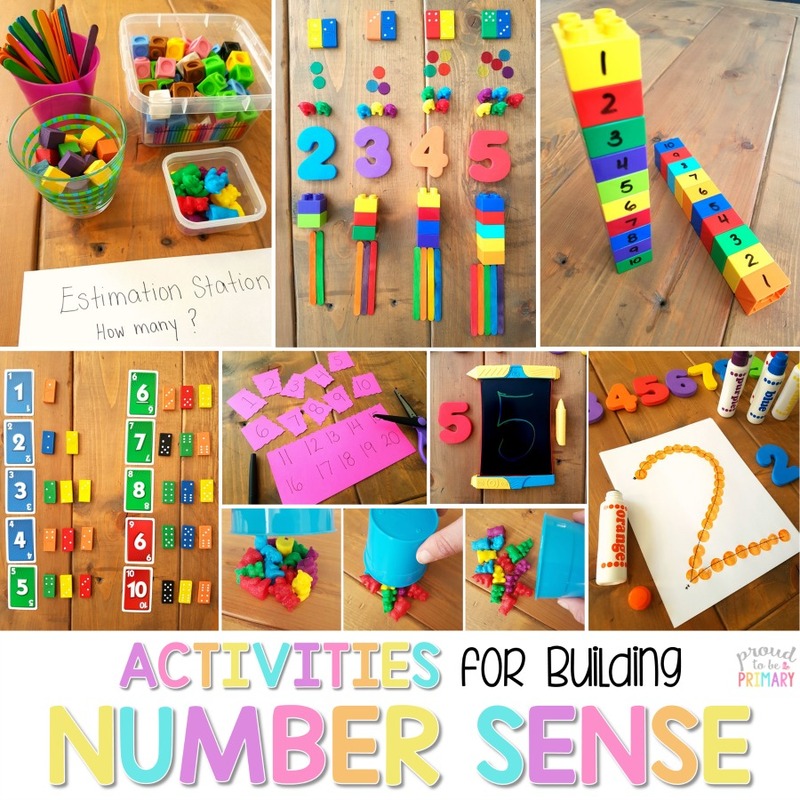 Sign up for the building number sense email series filled with effective strategies, must try activities, and FREE resources to build routines in your classroom. 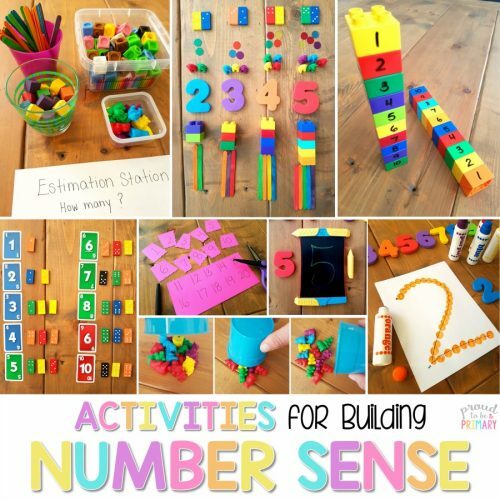 Everything you need to help kids grow their number sense and have fun at the same time! I am searching for the number of the day mats that are advertised on pinterest. Can you help me. They are a freebie I think. Do you have the hundreds chart and the cards to go with it? Such a great idea. Hi Jennifer! I have hundreds charts and cards included in the units linked above.